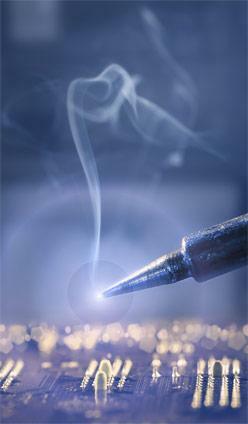 Every day, we build trust and create value. 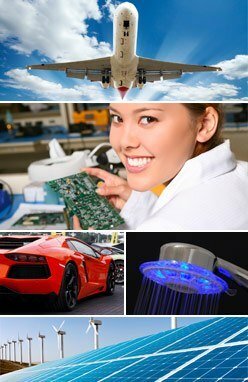 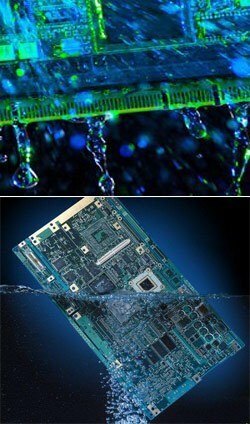 Vantage Surface Treatment Technologies (STT) is a leading global supplier of process cleaning solutions, coating removers and other surface treatments for aerospace, electronics circuit assembly and other high-reliability industrial markets. 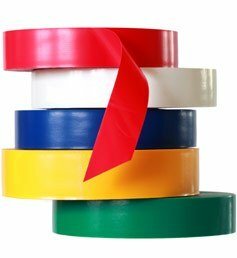 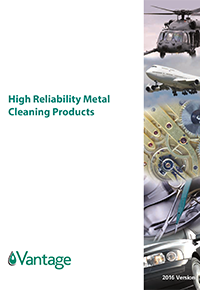 For more than 35 years, our solutions have exceeded industry standards for performance, materials compatibility, EHS stewardship and operational use cost. 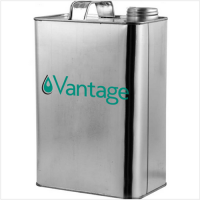 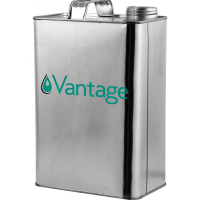 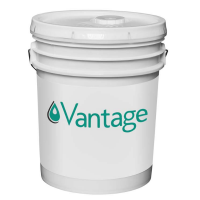 Vantage STT products are sold in more than 30 countries under the AXAREL™, B&B™, BIOACT™, CleanSafe™, HYDREX™, LENIUM™ and RE-ENTRY™ trade names and are supported by a global team of process-driven technical experts. 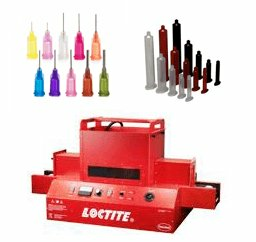 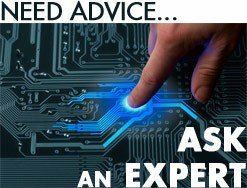 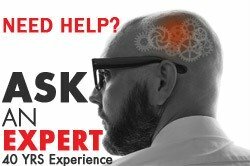 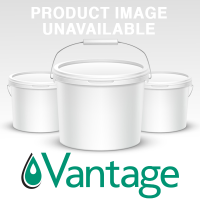 Please visit our website at www.vantagegrp.com or contact a sales representative to learn more about company, products and technical support capabilities. 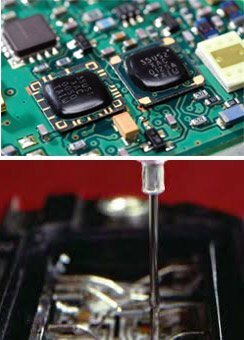 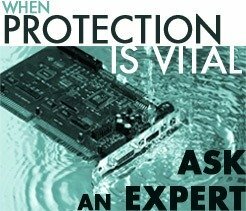 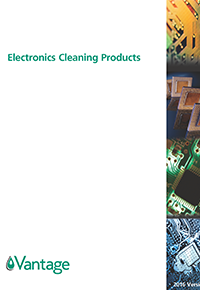 For nearly 30 years, Vantage Specialties has manufactured and supplied high reliability cleaning products for electronic assembly. 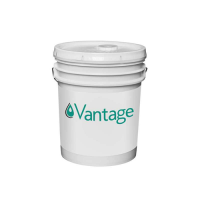 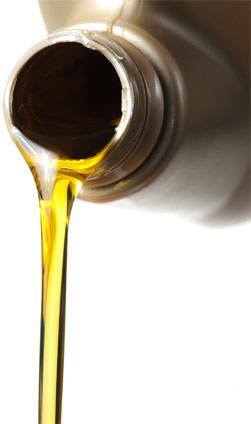 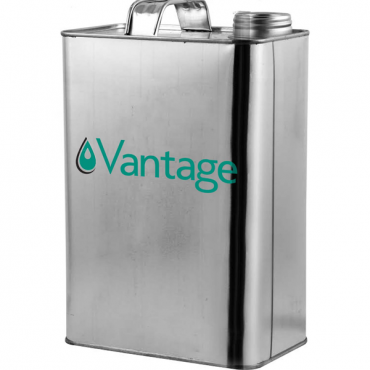 Vantage is a technically advanced specialty chemical manufacturer. Providing high performance cleaning chemicals for over 25 years, Vantage has been meeting the increasing demands of manufacturing operations by implementing advanced engineered products. 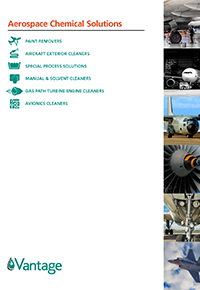 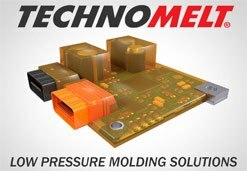 They manufacture and supply safe cleaning products that are suited for use in spray-in-air, immersion, ultrasonic and vapor degreasing equipment. 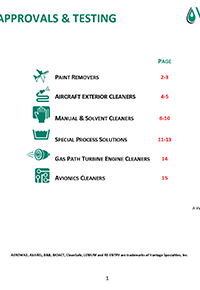 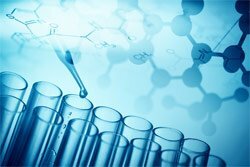 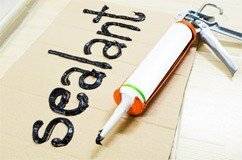 Products are sold under BIOACT, AXAREL, CleanSafe, ScaleSafe, HYDREX, LENIUM, RE-ENTRY AND SOLVAG trade names ranging from simple cleaning products to advanced multi-stage cleaning systems. 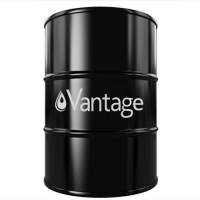 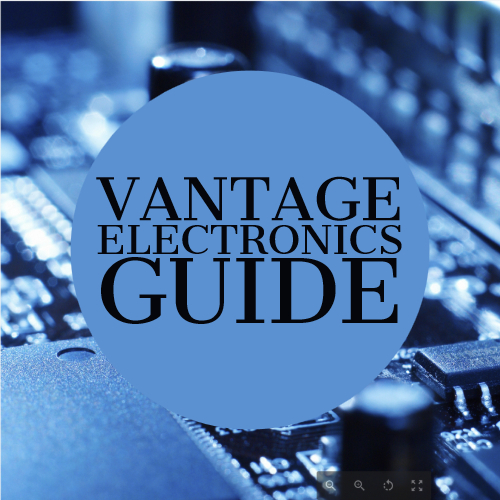 Vantage Specialty Chemicals Offers over 1000 different products for a variety of industries including aerospace, electronics, medical devices and precision metals. 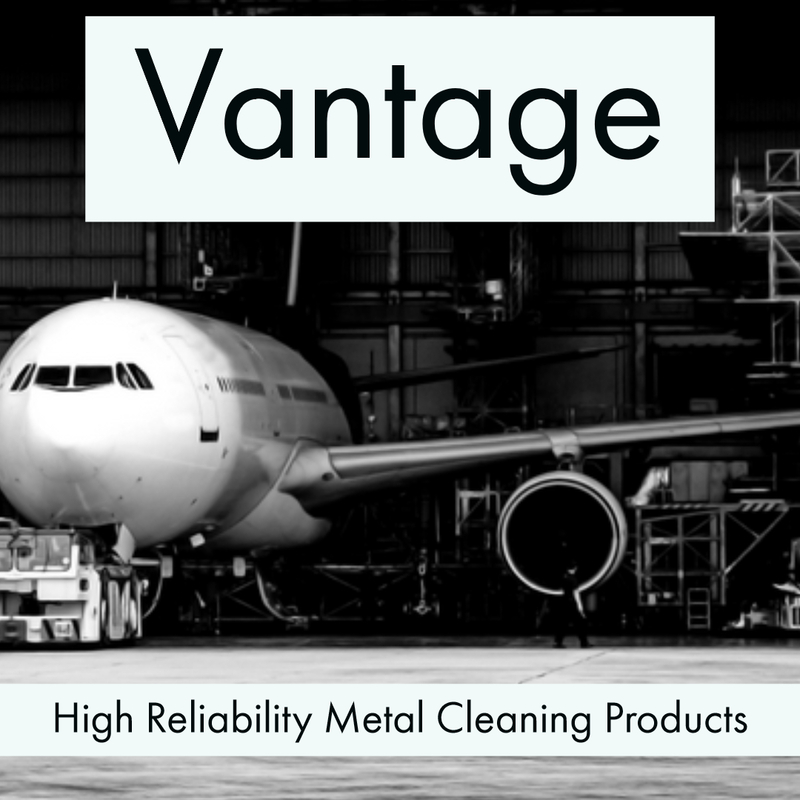 Vantage High Reliability Metal Cleaning Products guides you through specific product cleaning instructions.